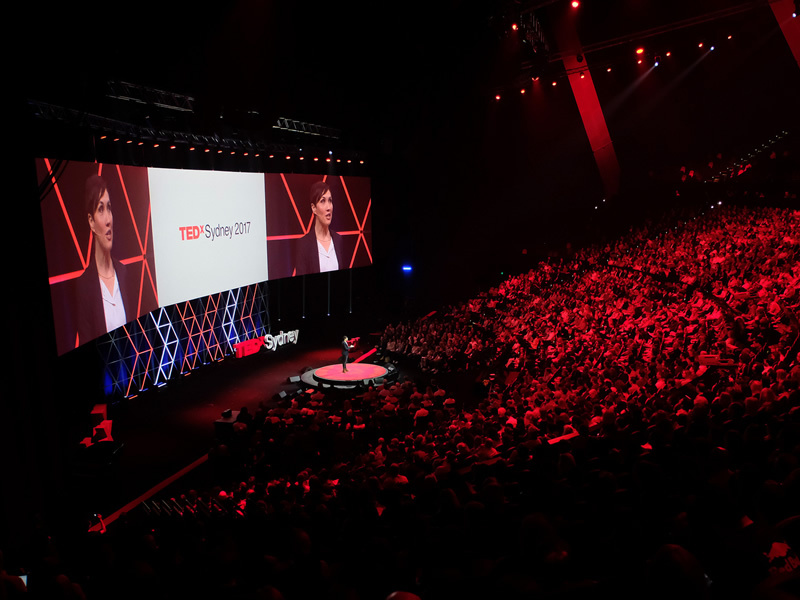 Fenella Kernebone is the Head of Curation for TEDxSydney, responsible for leading the programming for what has become one of the most significant TEDx events in the world. She also curates the youth program, TEDxYouth@Sydney and TEDxSydney Salons. Fenella manages a team of over 20 curators and producers dedicated to spreading great ideas and strong stories in fields including science, technology, arts, business, and design. Fenella is also a noted television and radio presenter and producer, MC, interviewer and writer with a distinguished career working in arts, music, design, and culture. She started as the host for the TEDxSydney Livestream for three years before becoming Head of Curation. She’s one of 250 volunteers at this massive event. This episode is perfect for any organizer who’s deeply involved in curation, as she goes into all the tips and tricks, as well as how to manage the process in depth. This episode is a must listen for anyone that’s trying to figure out where to find speakers, and how to keep getting amazing speakers year over year. I was particularly keen on learning about their FAST IDEAS concept. All attendees are encouraged to participate and get their idea on stage. There’s a separate team that works with them to get to 8-10 finalists who get a thirty-second spot on the red circle, with the audience voting by applause for who the winner is. Fenella has a background in media, as a host, interviewer and producer. She started with TEDxSydney as the host of their widely viewed Livestream for three years before becoming Head of Curation. Sydney is a vast resource of creativity and innovation. Her curatorial team of 5-6 people are constantly scouring the city for interesting ideas. She mentions that she’s looking for people with actionable ideas, not just someone who’ll explain that a problem exists. TEDxSydney is also the #1 TEDx event that other TEDx Organizers want to attend. The time commitment and keeping great speakers year over year. It’s also a challenge developing and retaining great team members year to year as well. Look for speakers in newspaper articles, current events, blogs, websites, idea festivals and podcasts. This will be her second year as Head of Curation and the second year at the new venue, so it should get easier. TEDxWellington, TEDxCanbarra, TEDxBrisbane, and TEDxGateway (Portland) – ps. We’ve had all of these organizers on the show, except for Gateway…. Cultivate your communication skills. Talk to everybody and include as many people as you can in the conversation.